Susan brings a diverse amount of business experience, a deep understanding of business strategy, psychology and organizational effectiveness to her role as CEO Coach and Master Facilitator of the LEADERS FIRST Alignment Process. Her unquenchable passion is helping CEOs master their leadership conversations, take charge of their own energy and orchestrate the energy of others . They improve their companies – and their lives – by creating a more collaborative, adaptable and sustainable culture and future. She is certified as a Neuro-Linguistic Programming (NLP) Coach, a Human Capital Strategic Business Partner from HCI, the Human Capital Institute. 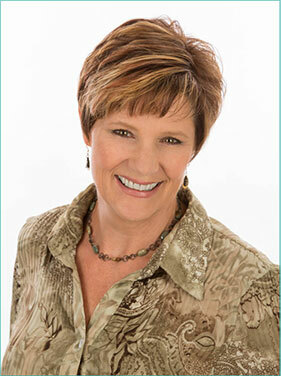 Susan is a member of of the International Coaching Federation, The Association of Neuro Linguistic Programing and a certified member of the Marshall Goldsmith Coaching Network. Susan delivers. It’s guaranteed. 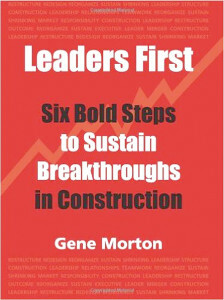 Gene Morton is a Colorado-based leadership and organization development consultant, as well as a two time award winning author of the award winning book, Leaders First: Six Bold Steps to Sustain Breakthroughs in Construction. Over the past 35 years, he’s consulted on more than 100 projects in 85 organizations with leader groups engaged in complex mergers, reorganizations, leadership turnarounds, and system redesigns. As a student of organization behavior, these engagements led him to a deep appreciation of how leadership structure blocks as well as inspires leaders, groups, and individual contributors at all levels. He developed the Leaders First Alignment Process to provide leadership teams the model they need to gain clarity regarding their unique leadership roles as the organization evolves. Leaders are able to focus their collective energies toward improved execution and account for their individual contributions. They are empowered to lead together and prepared to have an immediate impact on the success of the company. 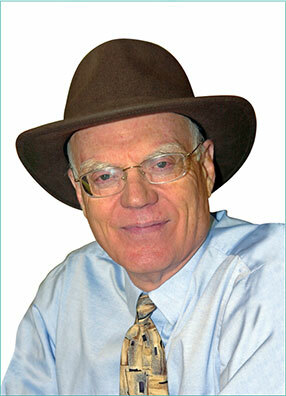 Mastering the intricacies of organized and collaborative leadership and the power of meaning are his passions.